What's the Easiest Way to Listen to The New Man on your iPhone or iPad? What’s the Easiest Way to Listen to The New Man on your iPhone or iPad? 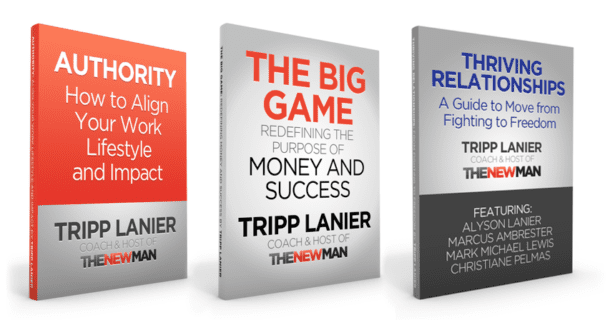 Wanting to find the easiest way to find and listen to The New Man Podcast on the go? 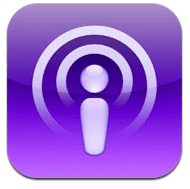 Check out this free Podcast app available for the iPhone and iPad. You can easily subscribe, download and listen to The New Man (and any other podcast) available through iTunes.